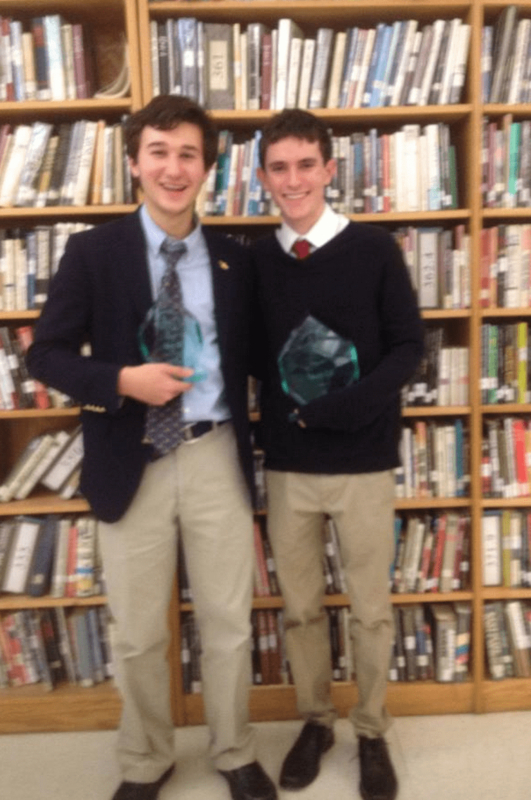 Lexington, MA- Congratulations to Collegiate’s Andrew O’Donohue for defeating Harrison’s Danny DeBois (final round at Columbia) to win the 2014 Lexington Tournament. Andrew is coached by Aracelis Biel and Mark Gorthey. Danny is coached by Chetan Hertzig and Henry Zhang.